Tweet Welcome to the Nothing Shocking Podcast Episode 123. On this weeks episode our guest is Charlie Benante of Anthrax. Charlie is the heart and soul of Anthrax. Pretty much all Anthrax songs start with Charlie. For the most recent For All Kings, the band went into the studio with more songs than they ever had in their career, and ended up recording 20. This was in part due to Charlie's surgeries for carpal tunnel syndrome that caused him to miss quite a number of that cycle's tour dates. Benante put the down-time to good use and came up with a slew of foundation riffs and ideas for new songs that he took into writing sessions with fellow writers Frank Bello and Scott Ian. Although he plays drums for Anthrax, Charlie does all of his "riff-writing" on guitar. 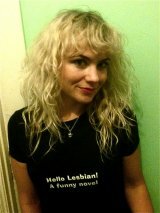 In addition, he designs all of the band's cover artwork, ads, marketing tools and band merchandise. He's also the band's archivist, and if it weren't for the fact that he's kept one of everything the band has done - artwork, t-shirts, posters, demo recordings, early rhythm tracks takes, and so on - Anthrax would never be able to release the rich "anniversary editions" that they have been able to. 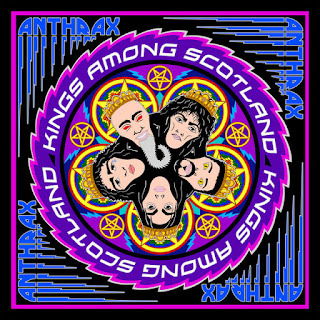 Over its 35-year career, Anthrax has been a pioneering band with its unique style, sound and heavy brand of thrash metal, and, as Metallica's Kirk Hammett put it, "one can hear their influence on any number of up and coming bands." Anthrax has sold in excess of 10-million units, received multiple Gold and Platinum certifications, six Grammy nominations and a host of other accolades from the media, industry and fans. From the race and genre barriers Anthrax helped break down in 1988 when they collaborated with Public Enemy on "Bring The Noise," to becoming a card-carrying member of The Big Four - with Metallica, Slayer and Megadeth - as one of the four bands that defined the speed/thrash metal genre - to being the first metal band to have its music heard on Mars when NASA played "Got The Time" to wake up the Mars Rover, Anthrax continues to break ground andinnovate. On December 13, 2016, the Epiphone/Revolver Music Awards presented Anthrax with its first-ever "Innovator Award" to acknowledge the band's contribution to music. 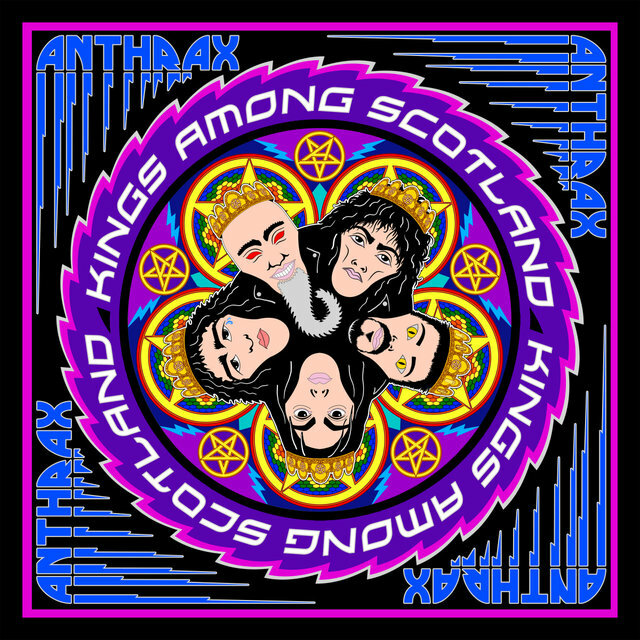 On April 27, Anthrax will release "Kings Among Scotland," a live DVD shot at the band's 2/15/16 show at Glasgow's historic venue Barrowland Ballroom.